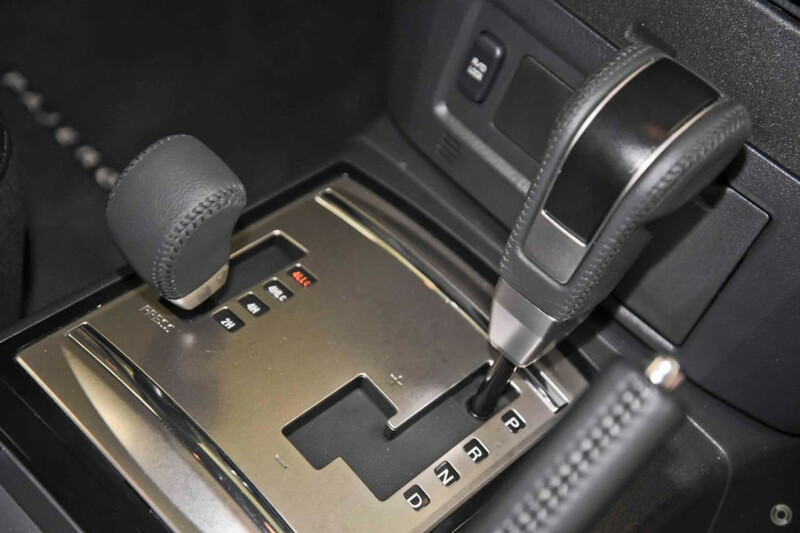 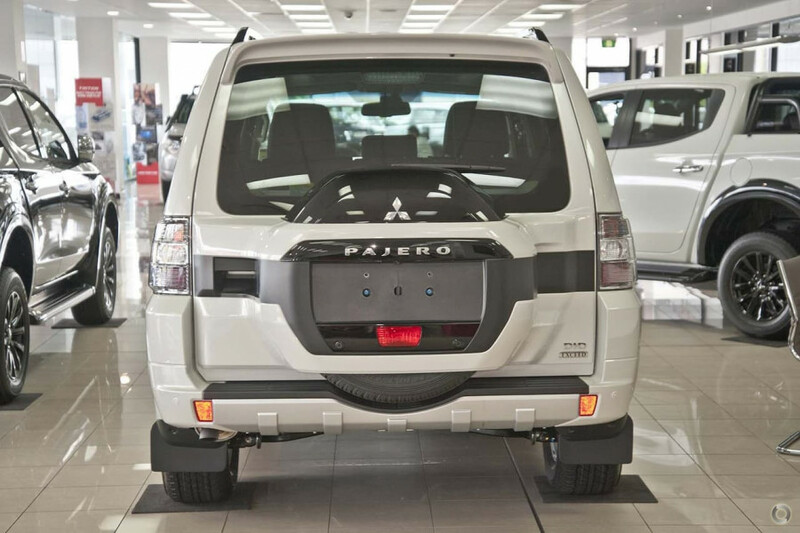 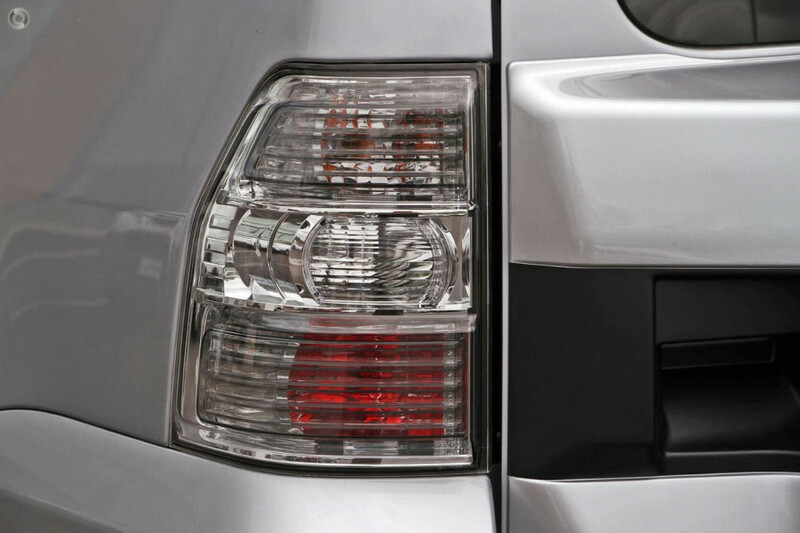 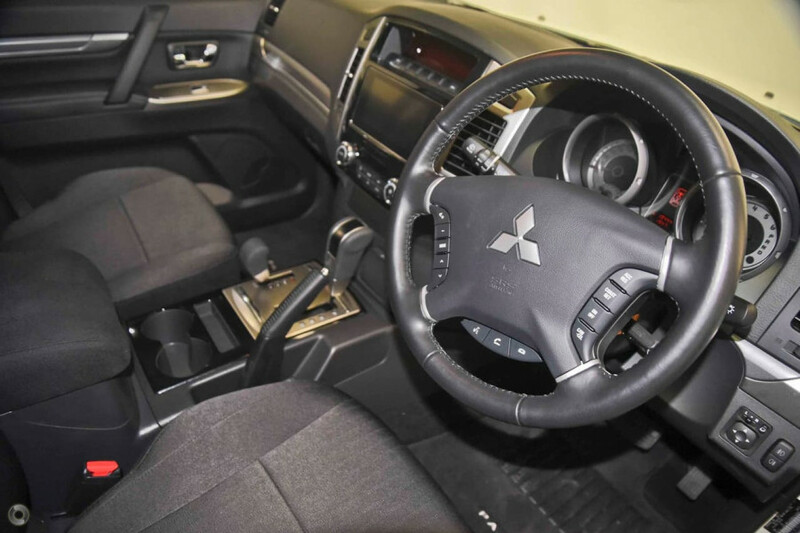 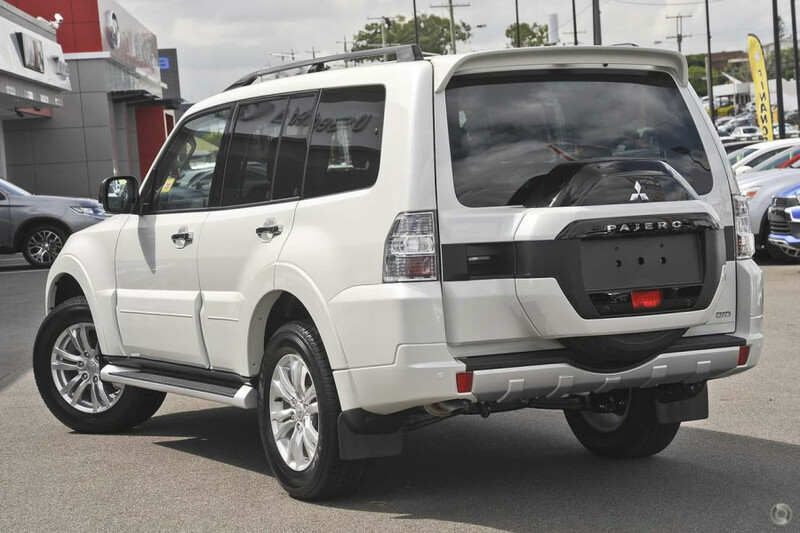 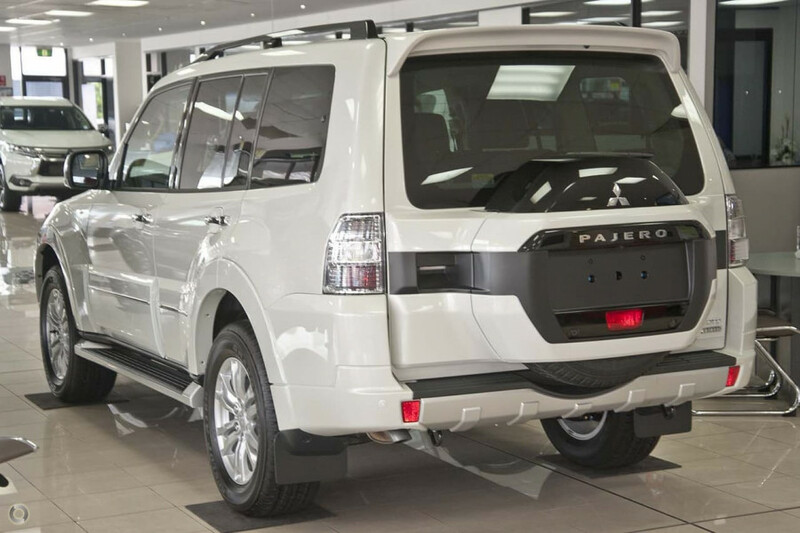 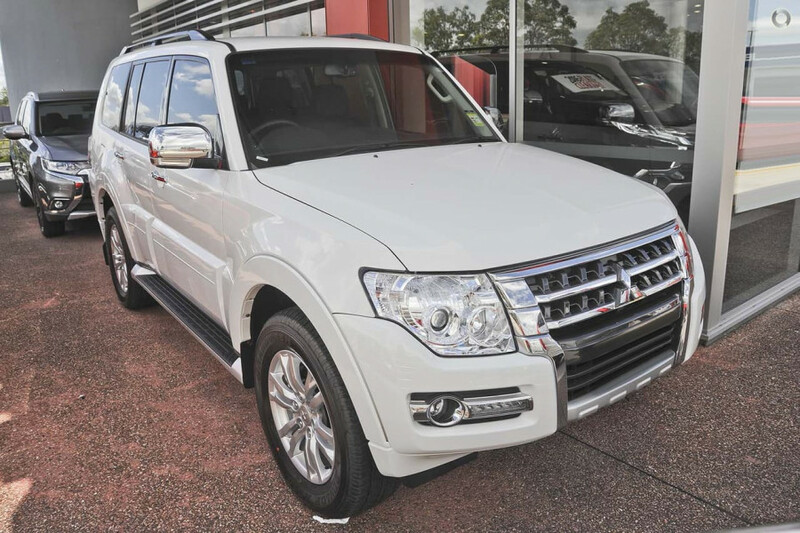 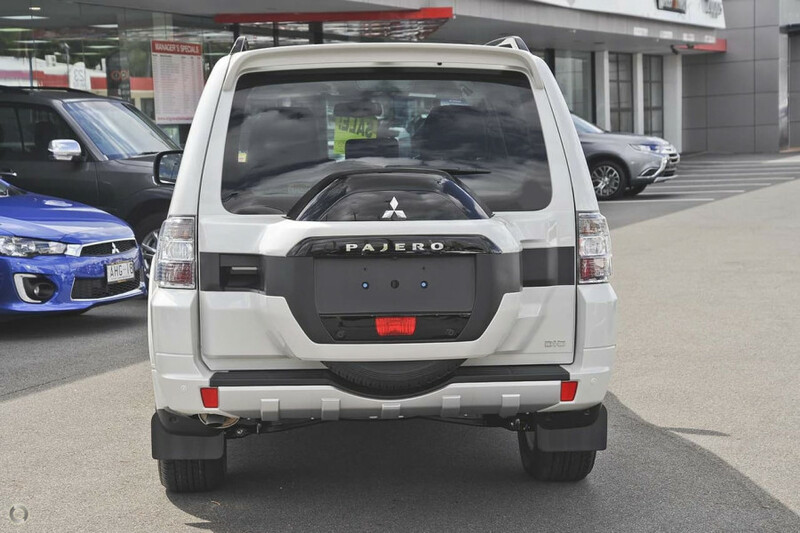 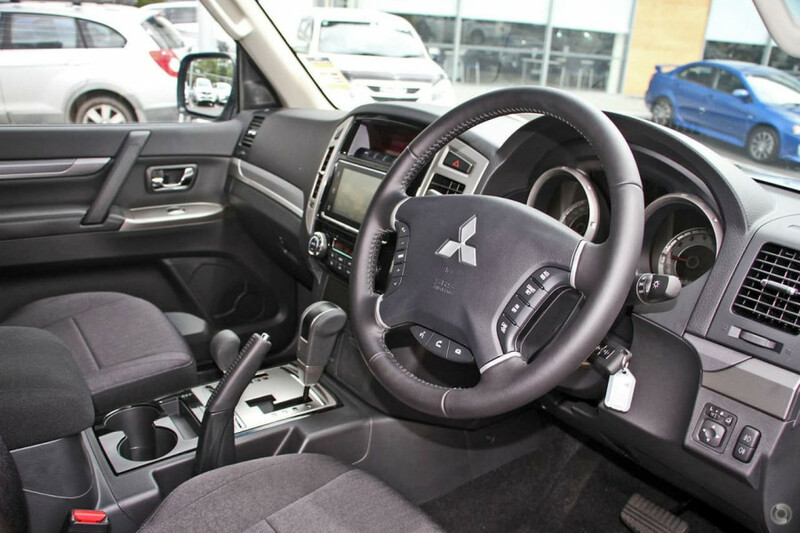 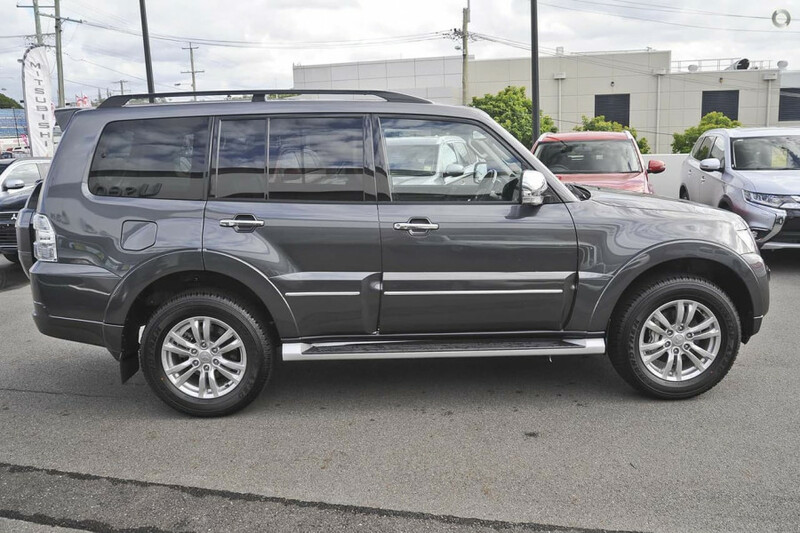 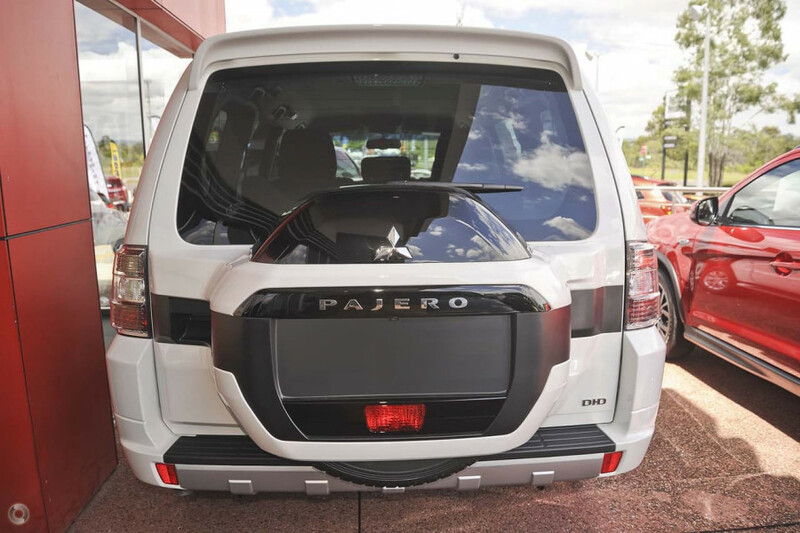 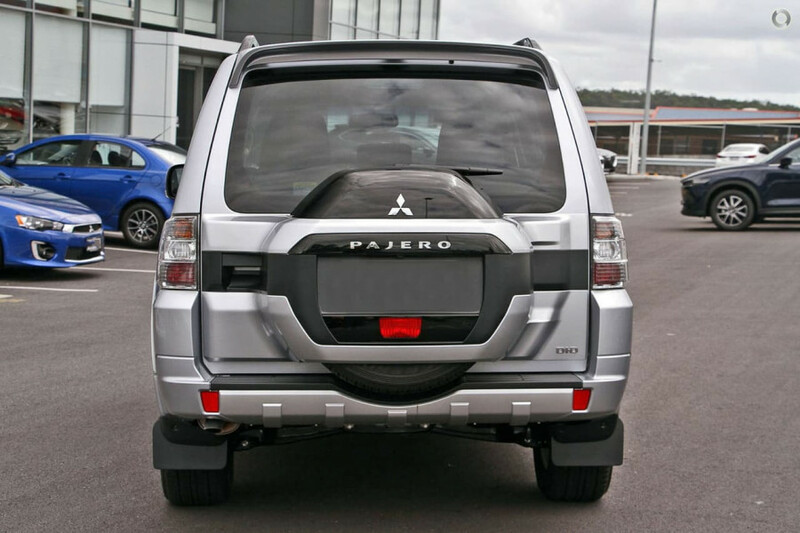 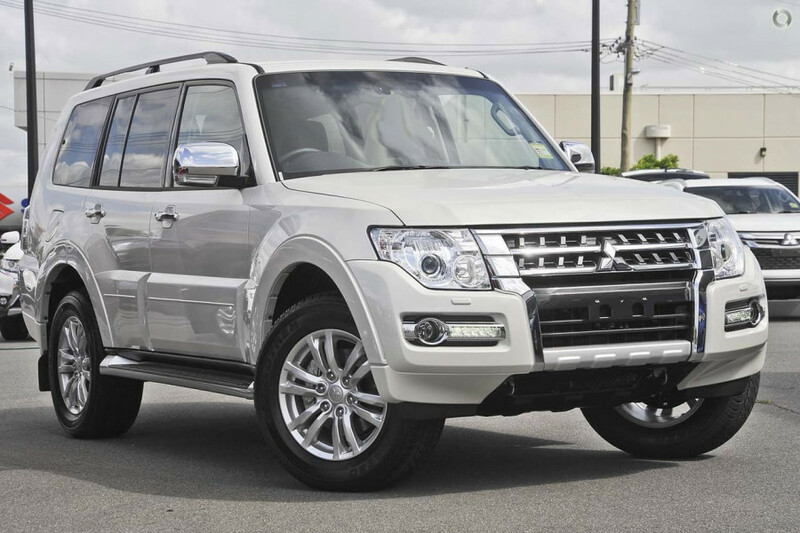 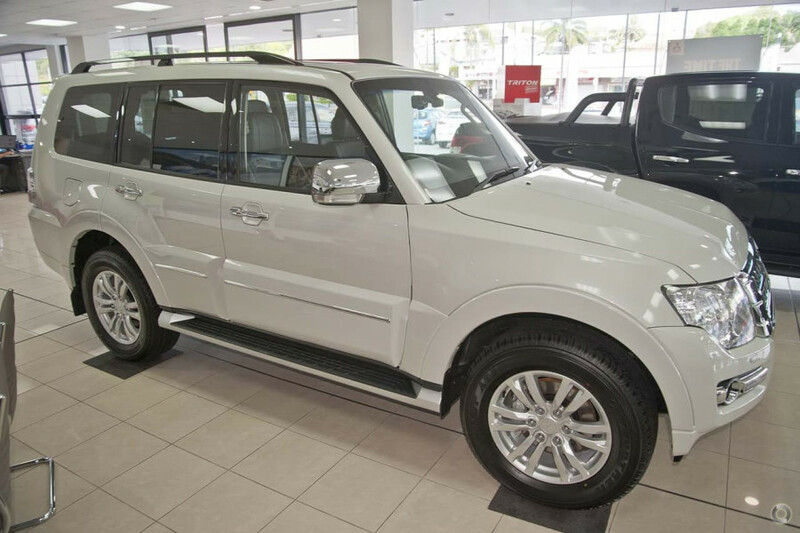 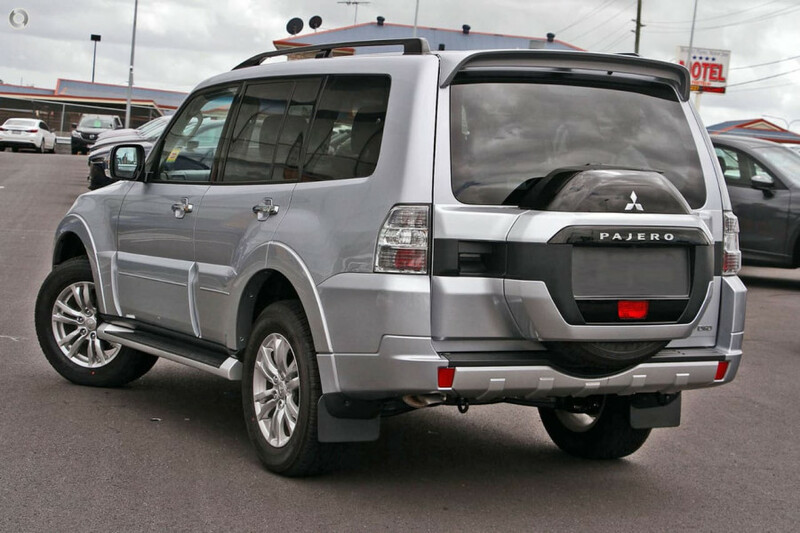 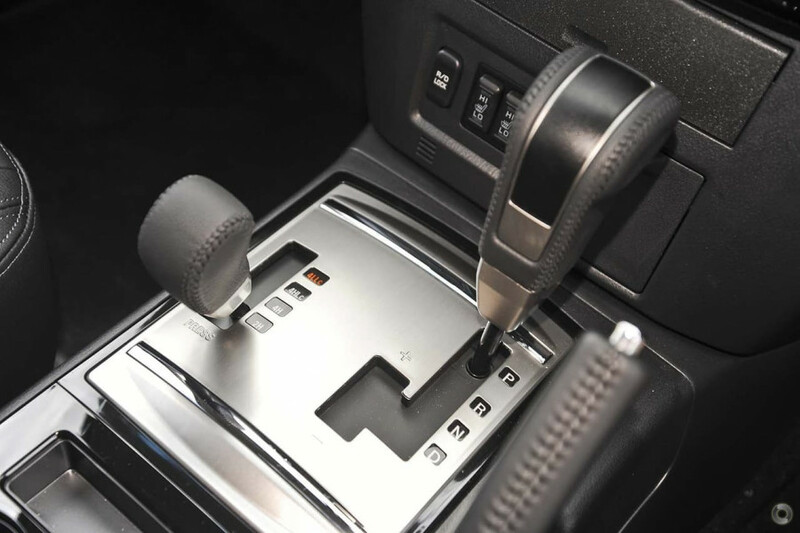 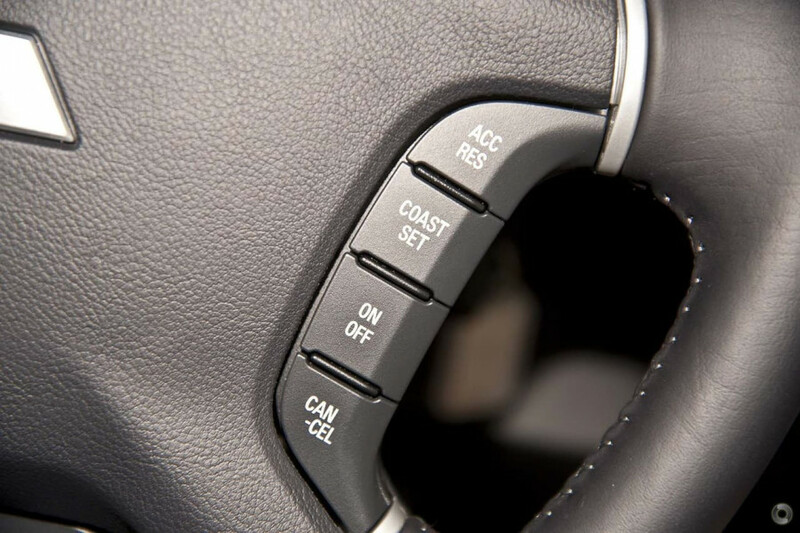 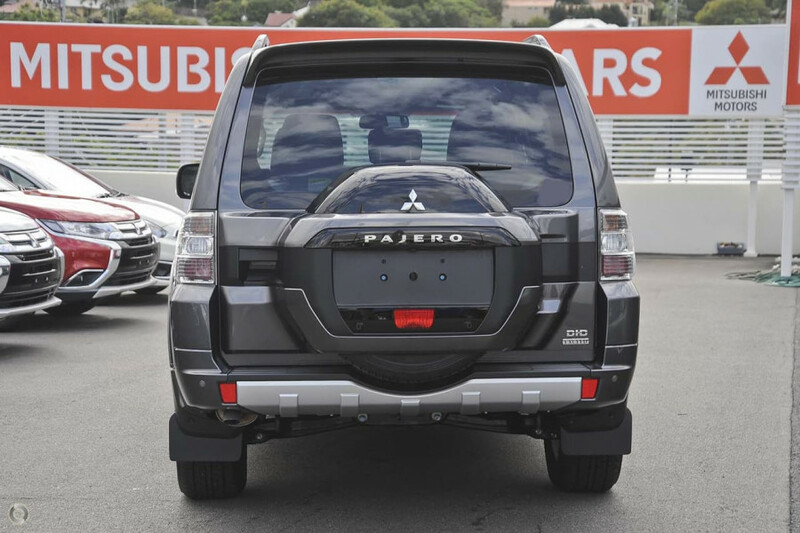 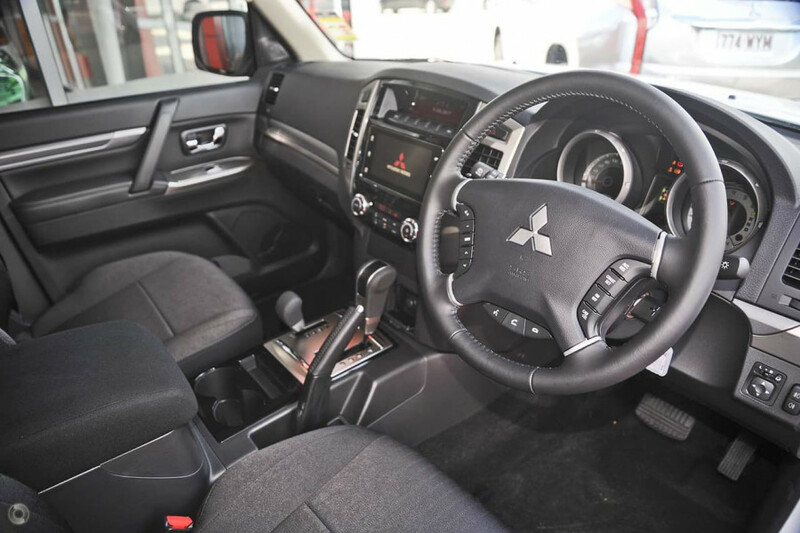 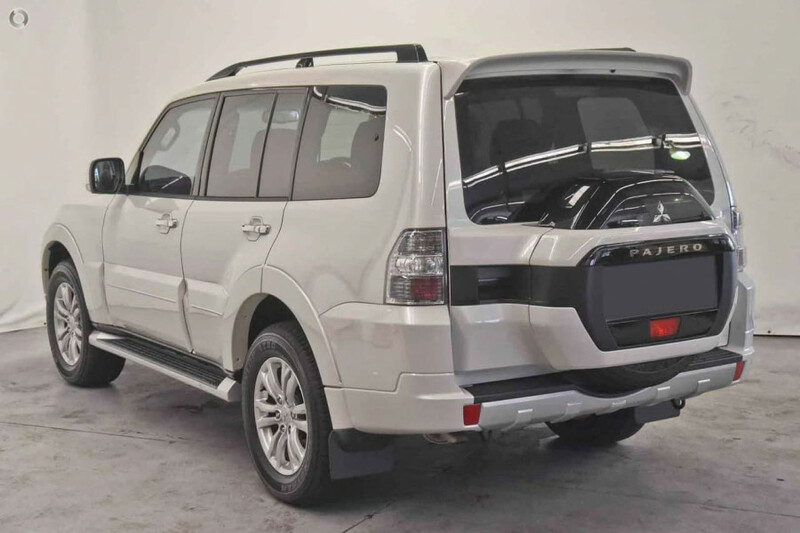 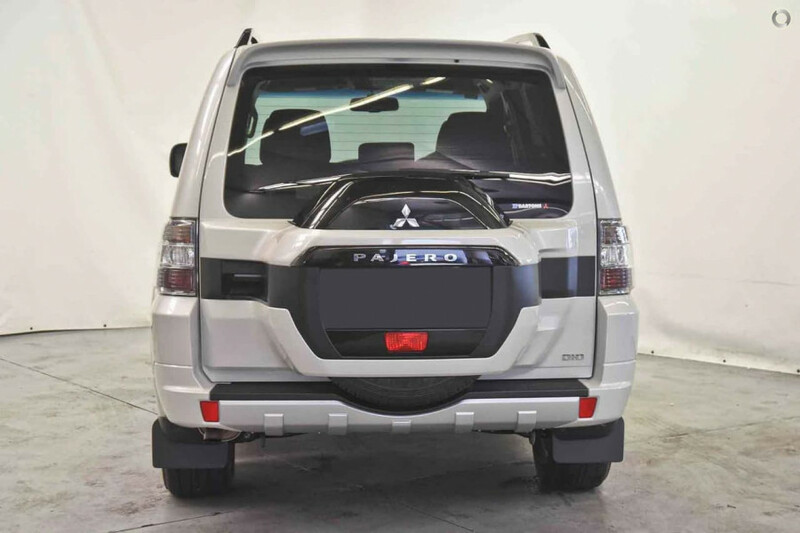 I'm interested in a New 2019 Mitsubishi Pajero Exceed 7 Seat Diesel (stock #M20064). 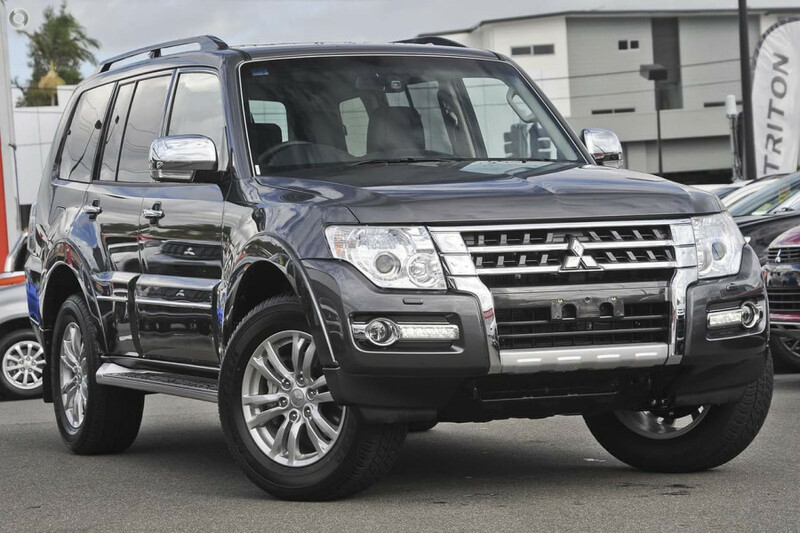 I'm interested in a New 2018 Mitsubishi Pajero GLX 7 Seat Diesel (stock #M20065). 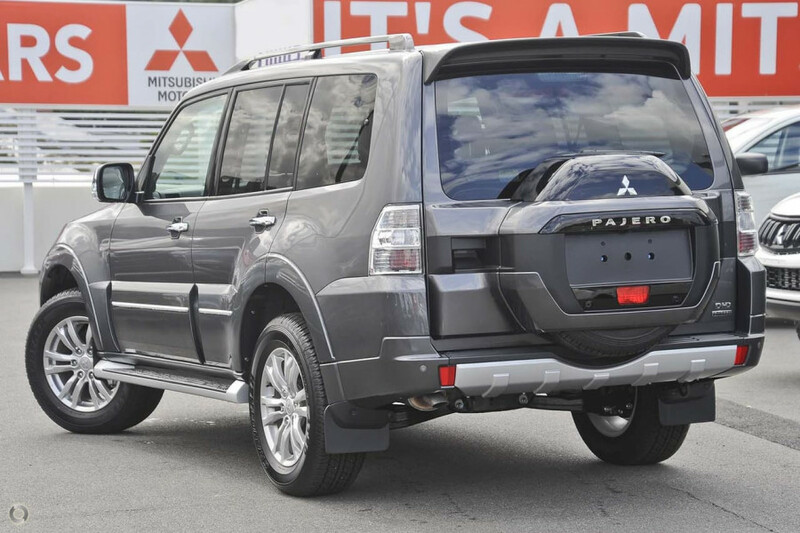 I'm interested in a New 2018 Mitsubishi Pajero GLX 7 Seat Diesel (stock #M19942). 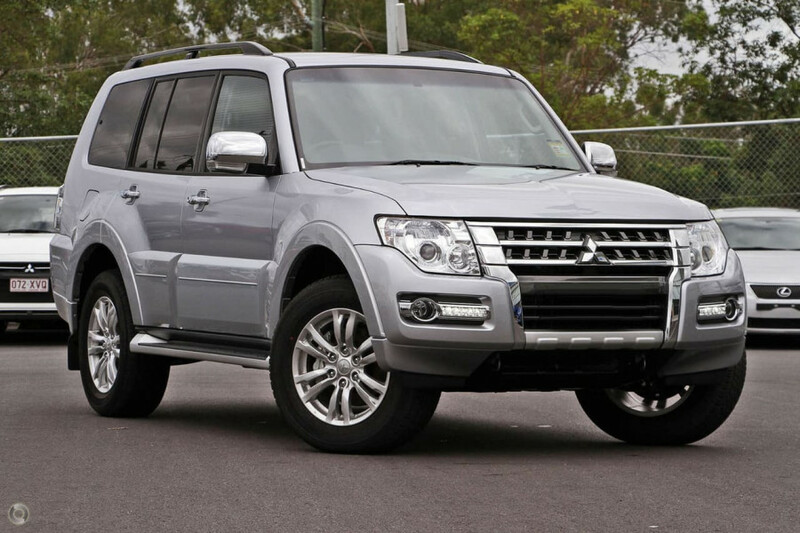 I'm interested in a New 2018 Mitsubishi Pajero GLS 7 Seat Diesel (stock #M19941). 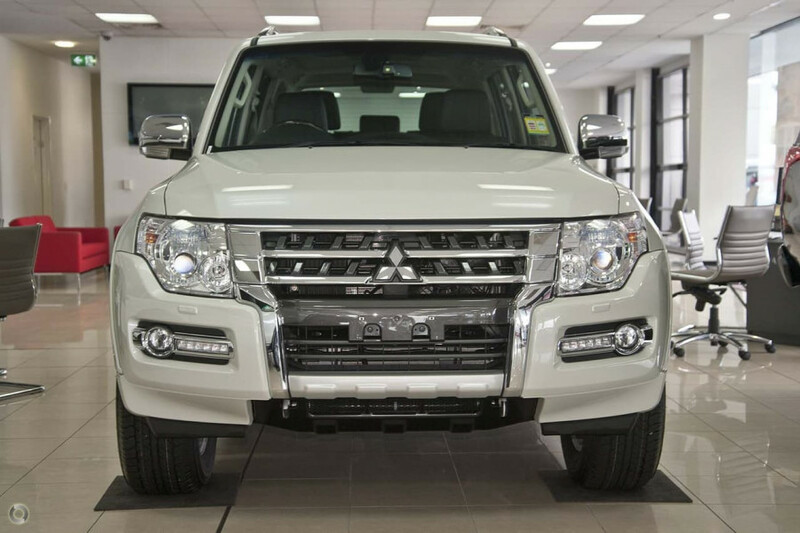 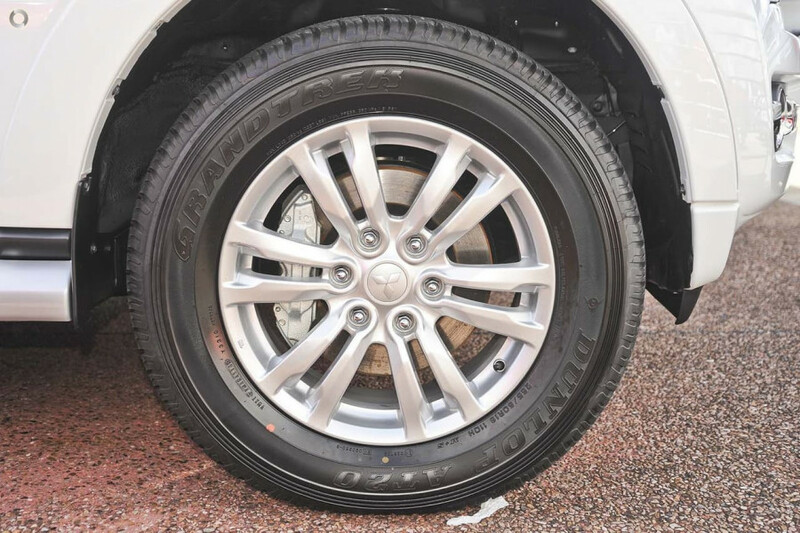 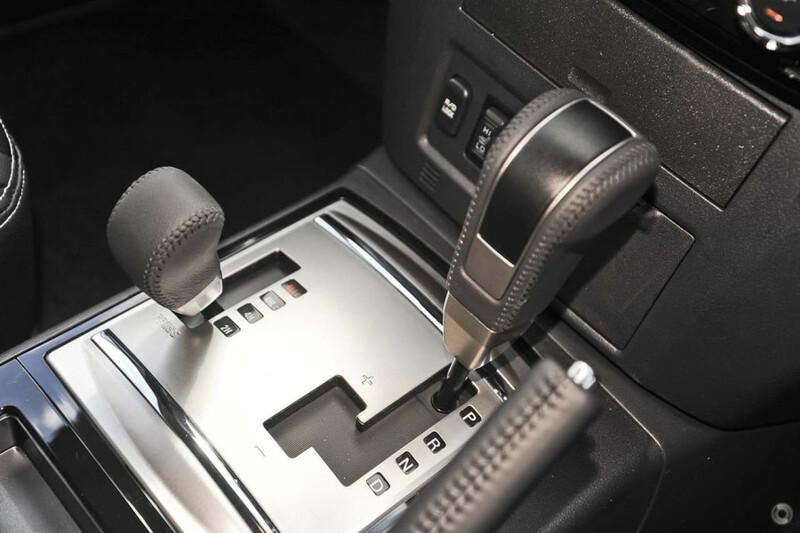 I'm interested in a Demo 2018 Mitsubishi Pajero GLS 7 Seat Diesel (stock #M19918). I'm interested in a Demo 2018 Mitsubishi Pajero GLX 7 Seat Diesel (stock #M19913). 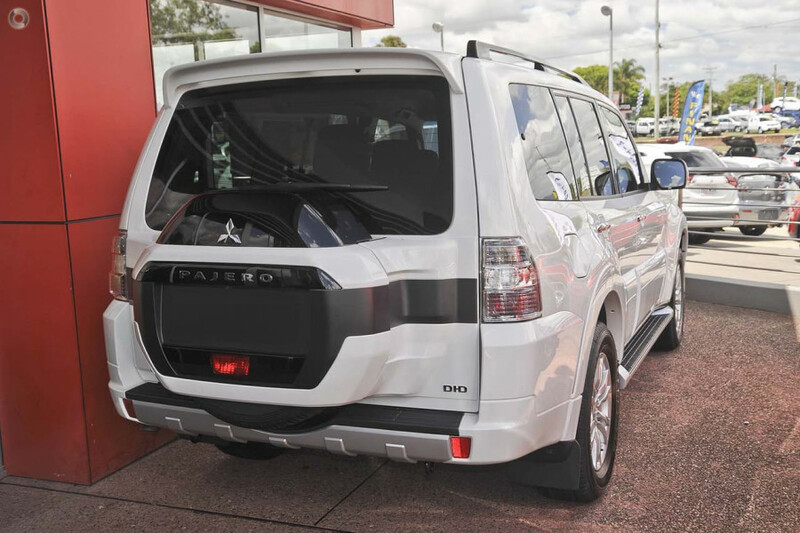 I'm interested in a New 2018 Mitsubishi Pajero Exceed 7 Seat Diesel (stock #M19912). I'm interested in a New 2018 Mitsubishi Pajero GLX 7 Seat Diesel (stock #M19864). 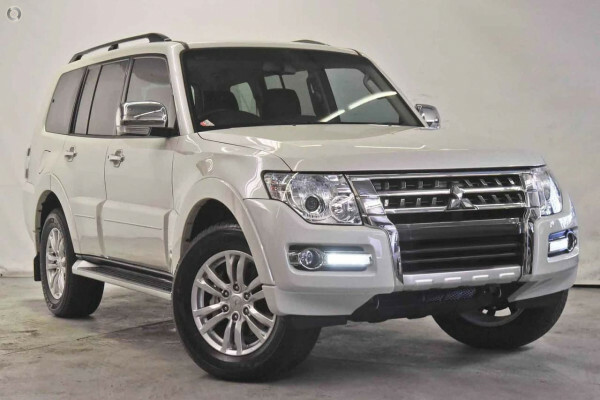 I'm interested in a Demo 2018 Mitsubishi Pajero Exceed 7 Seat Diesel (stock #M19808). I'm interested in a Demo 2018 Mitsubishi Pajero Exceed 7 Seat Diesel (stock #M19807).